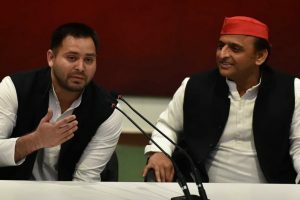 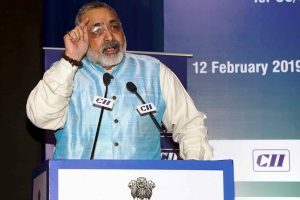 As such, this LS seat has gone to the Vikassheel Insan Party (VIP), a political outfit floated by fisherman community leader Mukesh Sahni under the seat-sharing deal and hence the respective parties were helpless to fulfil the wishes of the two leaders. 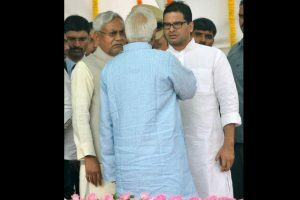 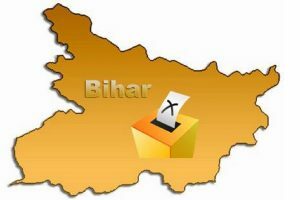 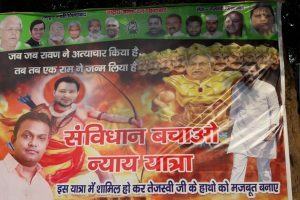 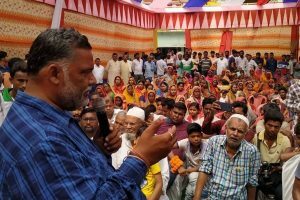 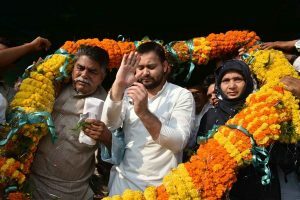 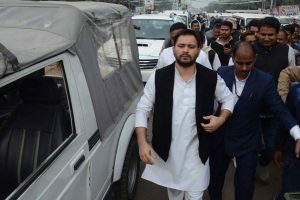 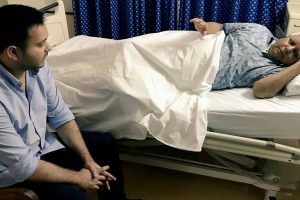 Kishor’s dare came a day after former Bihar chief minister Rabri Devi claimed that he had proposed a merger of JD(U) and the RJD. 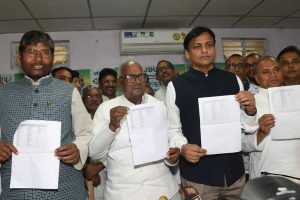 The change in government saw speedy trial of the cases pending against Shahabuddin for long, and thus began his conviction in one after another cases, leaving him caged within the four walls. 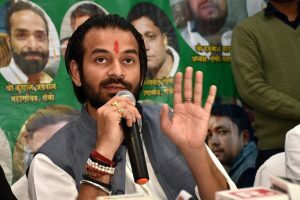 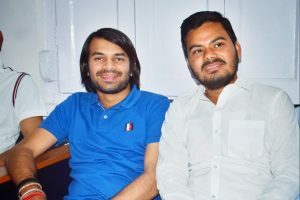 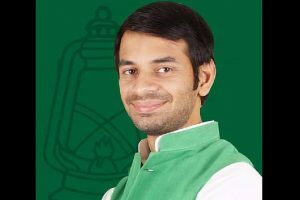 Tej Pratap Yadav, the former Bihar Health Minister and eldest son of Rashtriya Janata Dal (RJD) chief Lalu Yadav, abruptly announced his resignation from the post of president of the party's student wing. 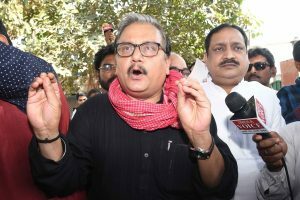 Addressing the media, RJD Rajya Sabha MP Manoj Jha said that former Janata Dal (United) president Sharad Yadav will contest on a RJD symbol. 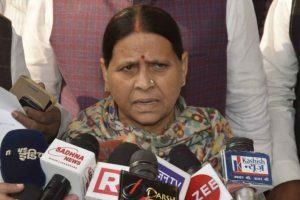 RJD leader Rabri Devi is a former Bihar Chief Minister. 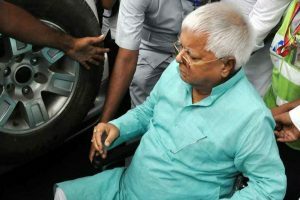 The court directed both the CBI and the Enforcement Directorate (ED) to file their replies to Prasad's application seeking regular bail in both the cases.